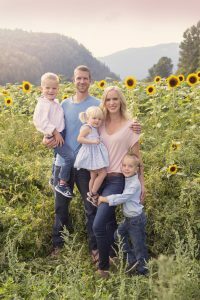 Becoming a Mother Changed My Life – The Refining Fire of Motherhood. Since becoming a mom for the first time, God has really made it clear to me that he is refining me. 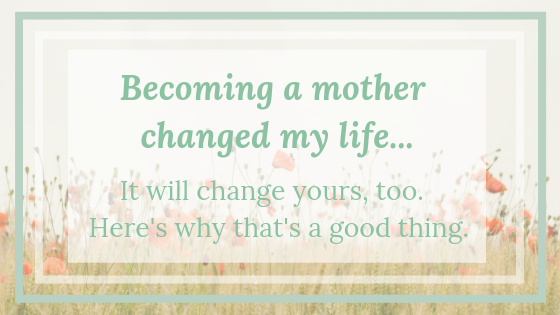 Becoming a mother changed my life. What I discovered when I became a mother was that God was using the refining fire of motherhood to change me. One way he does this refining work is through bath time. You parents know what I mean. 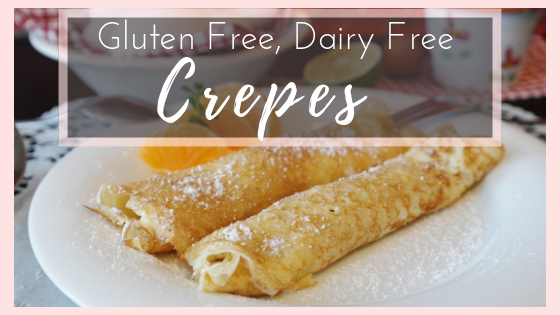 Gluten Free, Dairy Free Crepes. We have a tradition in our family. Friday night pancake night. Over time, pancake night has morphed into crepe night… because I’m just in a crepe state of mind, you know what I mean? Actually, I’m not even really sure what I mean. But, crepes are delicious, and I hadn’t had a decent one since going gluten free. That is until this recipe. It changed everything. For right now, pancake night has become gluten free, dairy free crepes night. Whether you’re a parent, an aunt, an uncle, a grandparent, or a friend, finding kids gifts for Christmas can be draining. What toys are “all-the-rage” right now? Does this girl like pink and purple or blue and green? How much is appropriate to spend? Is this gift age-appropriate? Do 10-year-olds still play with stuffed animals? The quest for the perfect gift should be less about finding the perfect “toy-of-the-moment” and more about substance. 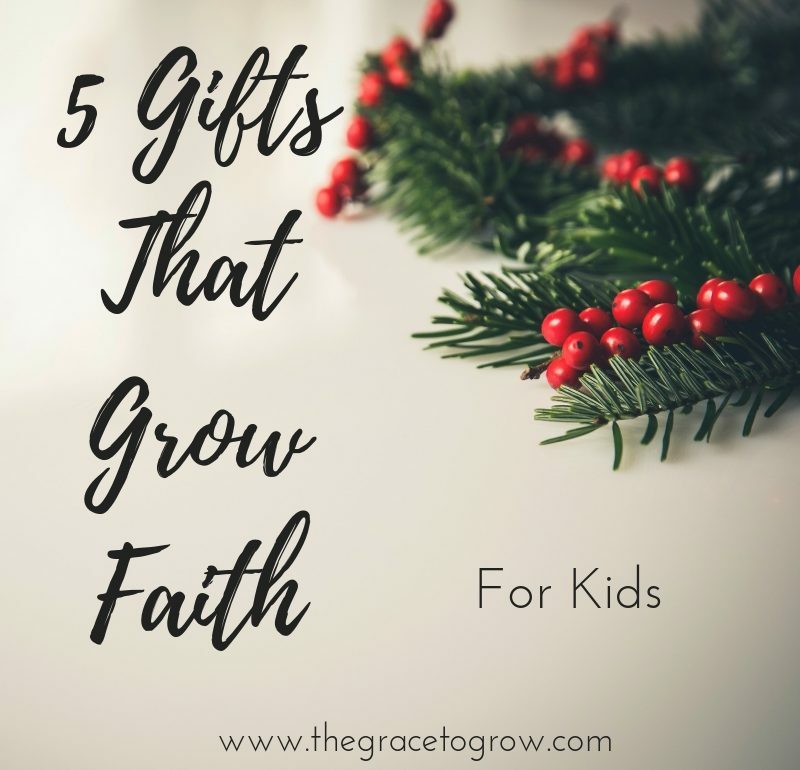 Gifts that grow faith in a child are the perfect answer. There was so much fear and anxiety leading up to the decision to homeschool. What’s funny, though, is that as soon as the decision was made, we felt amazing. A weight had been taken off our shoulders, and we felt like we had been given a new life. All those things we had been thinking about why homeschool could be great suddenly became very real. 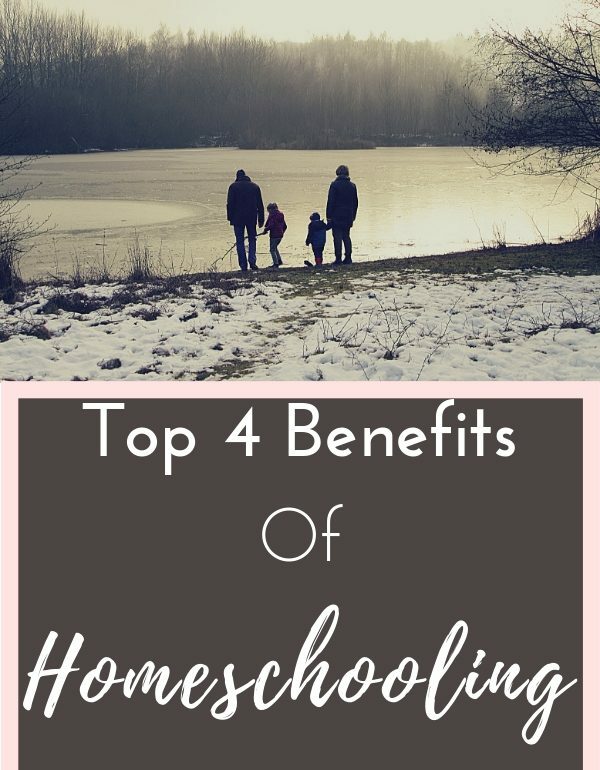 There are so many benefits of homeschooling. Life before homeschool felt so rushed. I was working lots in order to pay for the private school where we sent our kids. The kids would come home with reading, papers, forms (oh, the forms), and would have extra-curricular activities. We were running. Always running. Does that sound familiar at all? 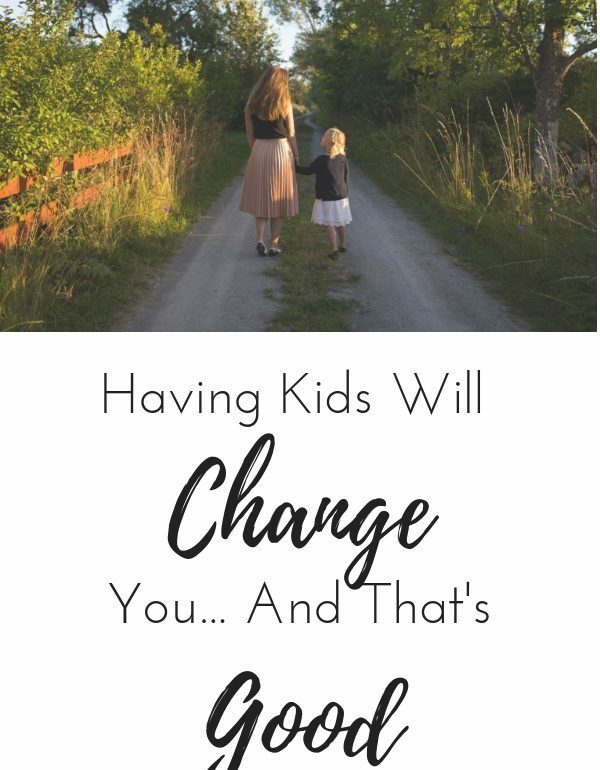 How Having Kids Will Change You. Having kids will change you. Do you believe that? Here’s my story. Is there anything as earth-shaking as the moment your first child is born? I remember getting ready to leave the hospital after the birth of my first child, and all I could think was, “They’re letting me take him home?” Although I knew he was our child (so of course we should take him home), I also couldn’t help feeling that the hospital staff was making a big mistake trusting me with this sweet, little life. Everything about who I was shifted when that little boy was put in my arms. I began to shrivel in big ways. I lost part of who I was for a time, just as most mothers do. Finding ourselves again, as mothers, is so important. But in that time when motherhood was breaking me down… When I felt beat and exhausted… Motherhood began to grow me. After some time passed, what I found was this: I changed when I had kids. Thank goodness. Having kids made me a better person. And I believe having kids will change you as well. Here’s the thing. Momming is hard. And homeschool can be pretty hard, too. 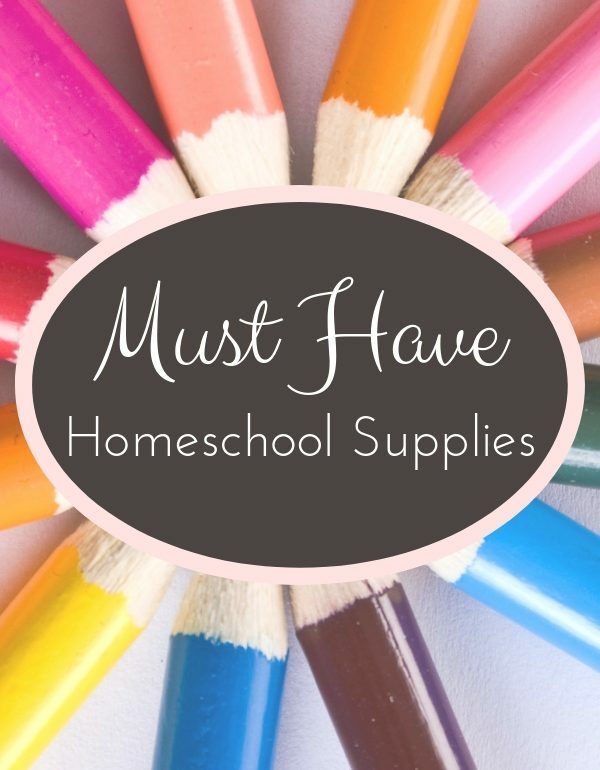 When we started homeschooling, I had to convince myself that if we were going to do this big, awesome, feels-kind-of-scary-thing, then I needed the right tools and homeschool supplies to make each day easier. There’s no point making hard things harder. Am I right? 5 Reasons Why Reading Is important For Busy Moms! Remember the days before you had kids when you could lay in bed in the morning and read a good book? Or before you fell asleep at night. Or in the middle of the day! Well, it seems motherhood has a way of filling up our time. Our time is filled up with all sorts of good things like smushy kisses, dinosaur tails, endless snacks, and answering a gazillion questions. And I wouldn’t trade all that for anything. However, reading is something we should always make time for. Why? That’s what we’re here to discuss. 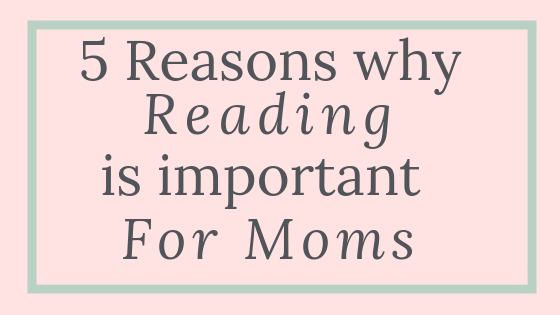 While I believe there are countless benefits to reading, right now I’m going to explain the top 5 reasons why reading is important for busy moms. Make sure you read number five. That’s the big one. It happens all too often that we will get to the end of a long day and wonder what we have been so busy with. We know that we ran our tails off all day, but we can’t seem to figure out what we accomplished. If you’re sick and tired feeling this way as you crawl into bed, it’s time to establish a morning routine. 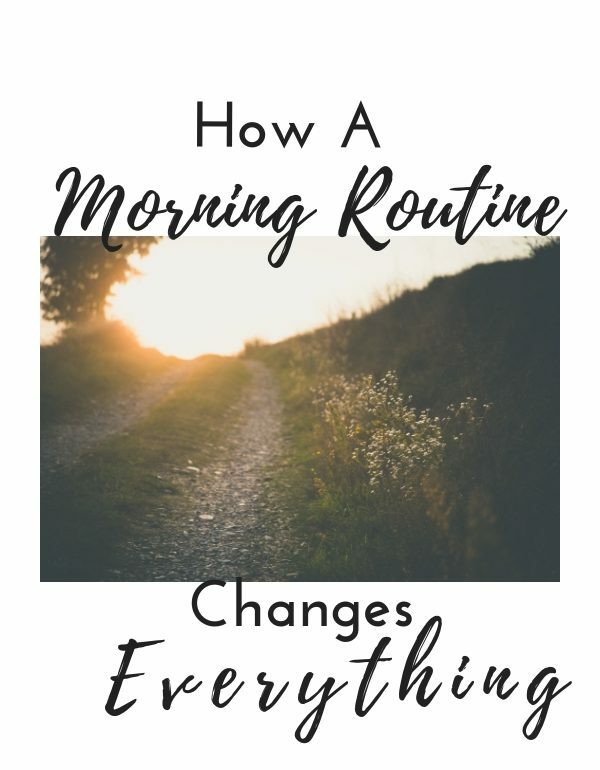 A morning routine is the #1 thing that has helped me make sure that those icky feeling and evenings are in the minority, rather than the majority. The Chaos Of Winging It. You guys, I’m a mom of three. My oldest is now 7, the middle child is 5, and the youngest is 3. Less than 4 years separate all my kids. So please know that I am no stranger to chaos. I would say I’ve been a victim of chaos, but that would imply I had no choice in the matter. Which I did. It’s just that for a long time, I existed within the chaos, just doing my best to make it from morning to bedtime. That’s not healthy. It’s not healthy, but I know how it happens. Life moves quickly when you have little kids, jobs, and a house to run. Commitments pile on and before you know it, you’re flying off the treadmill and hitting the wall. I was sick of letting my life run me, and I decided that it was time to take control of the things that I could. Hey, I’m Cecily! I’m so glad you found your way to The Grace To Grow. I’m a wife, a mom of 3, a business owner, and I’m so thankful for the saving grace of Jesus. Are you ready to say goodbye to fear, get real, dig into life, and live with intention and purpose? Me too! Lets do it! Sign up here to stay in touch and build community!